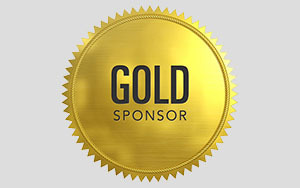 Find out more information about our Gold Industry Members! 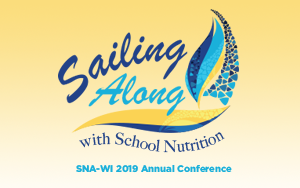 Save the Date for the 2019 Annual Conference in Green Bay! Stay up to date with Advocacy News! 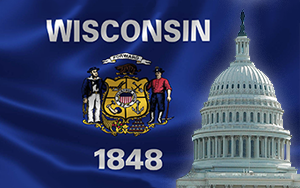 View news stories and submit a news story today to be posted on the SNA-WI website.